Glaucoma is the second leading cause of irreversible blindness worldwide. It is estimated that by the year 2020, 79.6 million people will suffer from primary glaucoma with 11.2 million sufferers of bilateral blindness throughout the world . The key to preventing blindness caused by glaucoma is early diagnosis and treatment. 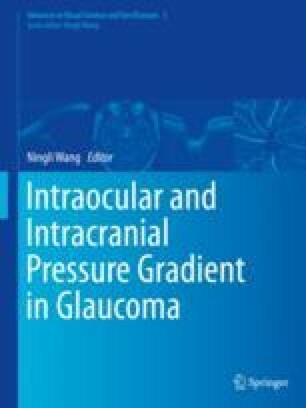 Clarification of the definition of glaucoma is important for guiding researches in this field.